Our Managing Director Sabrina Yu speaks with Campaign US about Plan A’s unique holding company model. Why Badger & Winters decided to join the Plan A holding company, their take on the group’s “the brilliance of boutiques with the experience of scale” philosophy. The Drum looks at the #WomenNotObjects campaign created by Badger & Winters and our partner agency’s goal to never objectify women in advertisements. For its first campaign, Plan A helped Zappos deliver their colorful, customer service-themed holiday campaign in record time. 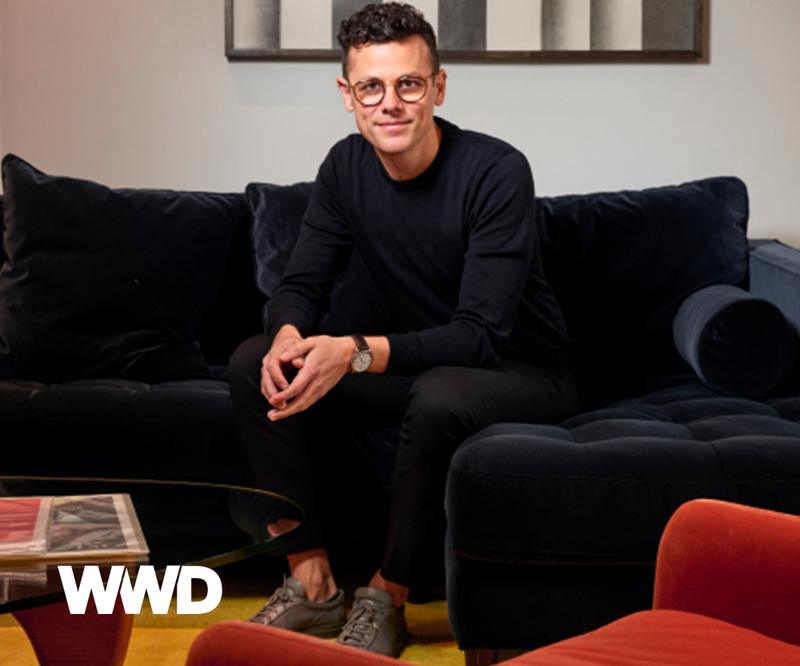 Jeffrey Tousey sits down with WWD to reflect on Beekman Social’s strategy and their future plans on the collective’s first birthday. Plan A CEO, Andrew Essex, discusses the future of advertising and the agency’s approach as a concierge service, helping brands navigate boutique-level services. WSJ on Plan A’s acquisition of Badger and Winters, developing the Plan A holding company model, and the federation’s first campaign for Zappos. On the birth of a holding company, and how Plan A channels the energy of boutique agencies on a larger scale. After presiding over the Glass Lion for Change jury at Cannes, Madonna Badger sits down with a.list to discuss the judging process and the state of the marketing industry in 2018. 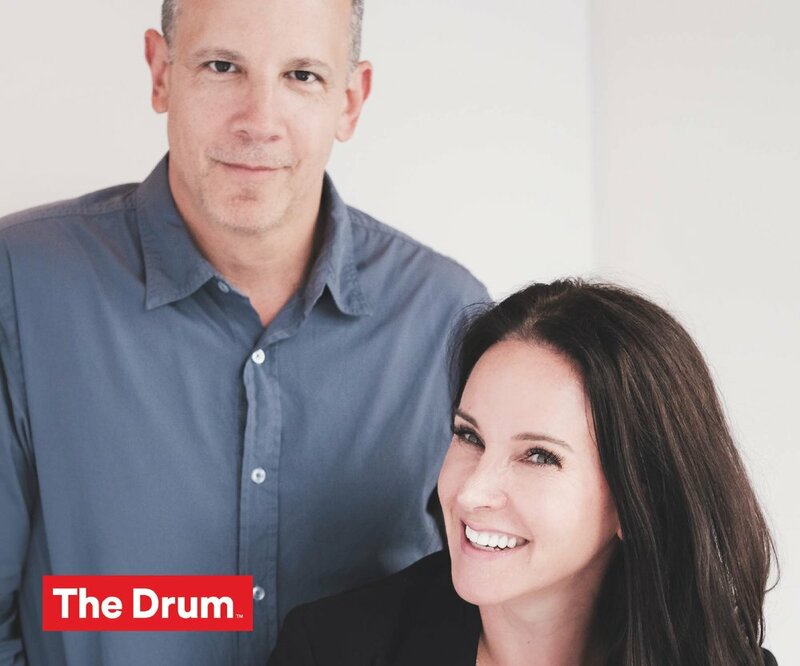 Plan A founders on starting a new holding company in the advertising world, their network of specialized boutique agencies, and the opportunities they saw in the market. A year after its launch, Madonna Badger and Jim Winters discuss the impact of their #WomenNotObjects petition amongst clients and agencies. "Plan A is the brilliance of boutique with the experience of scale"
What makes us different? We are built for a dynamic marketplace, for a world in which reaction times are measured in seconds, and the winners must perform accordingly—without any sacrifice in quality. We created our model to crush the adage “better, faster, cheaper—choose two.” We are not a compromise. We are the solution. Why Plan A? Because there is no Plan B.